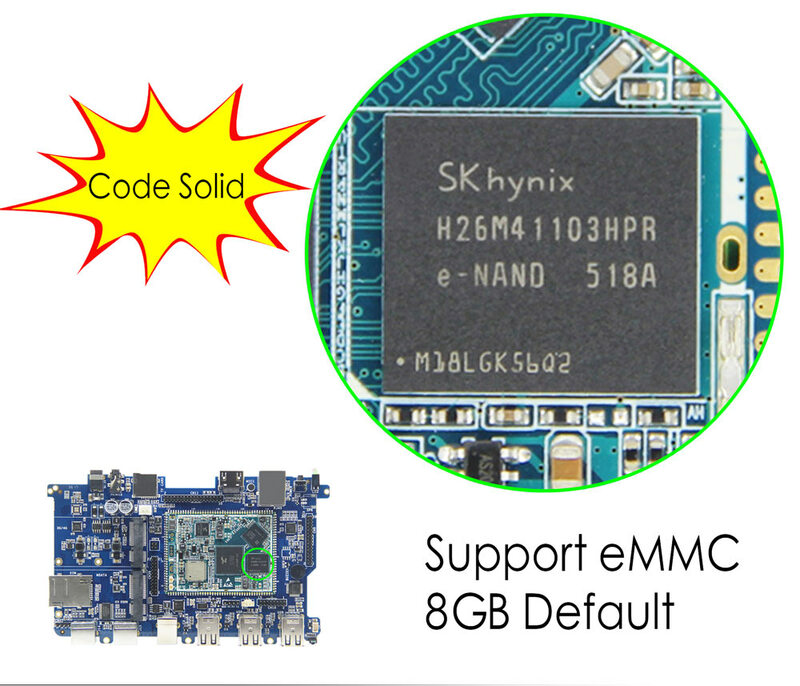 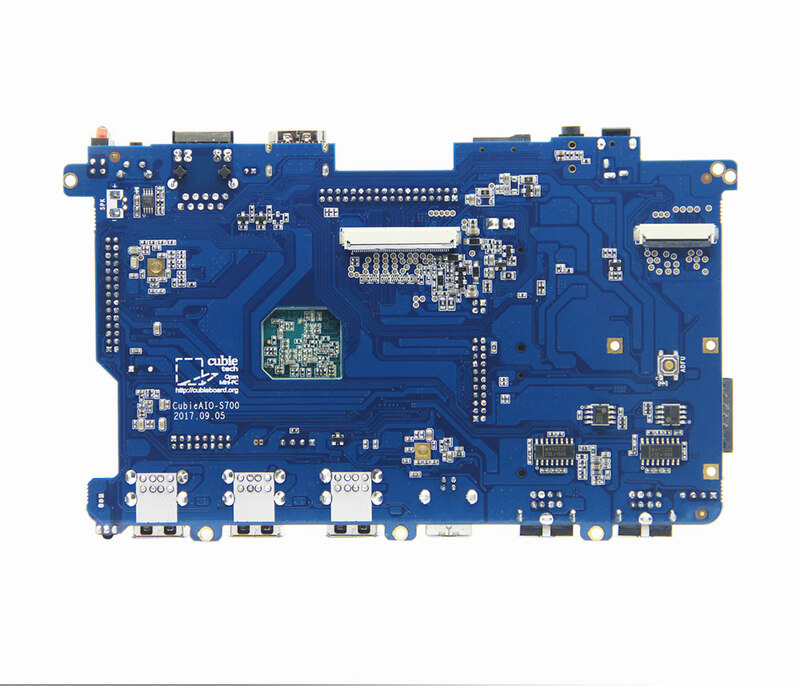 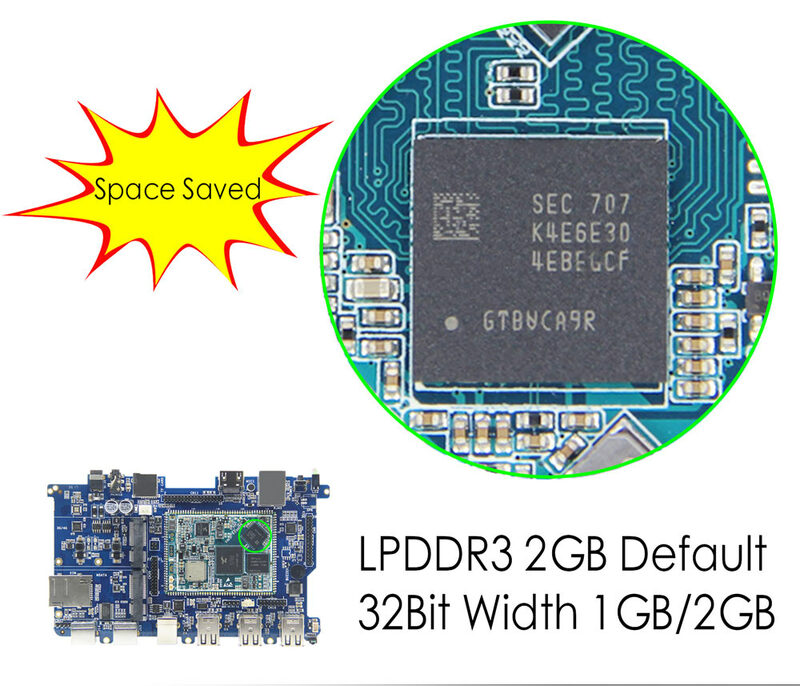 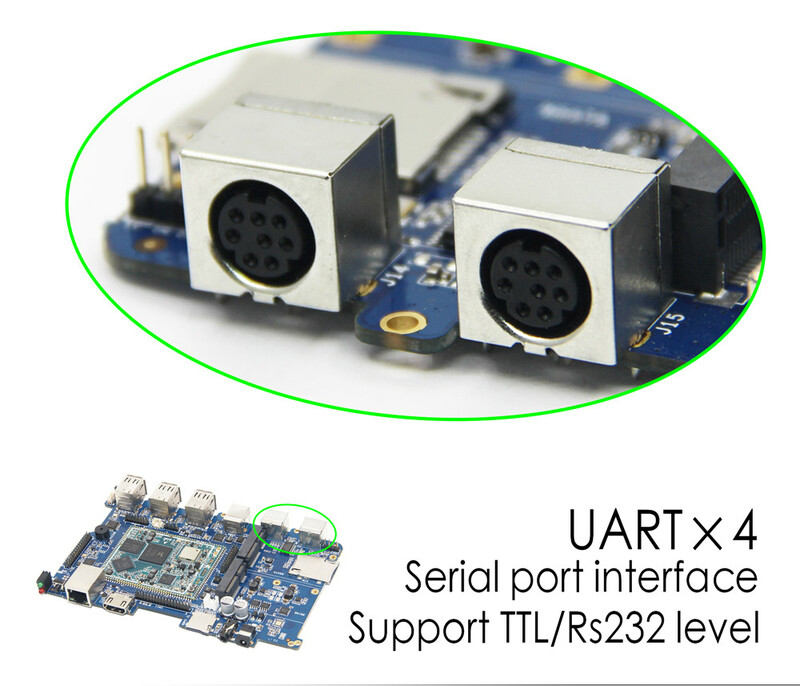 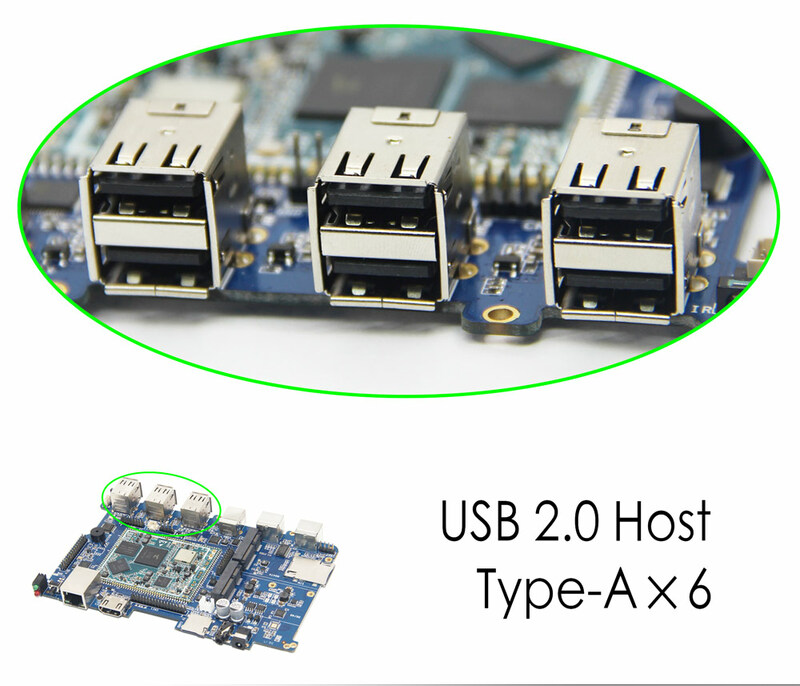 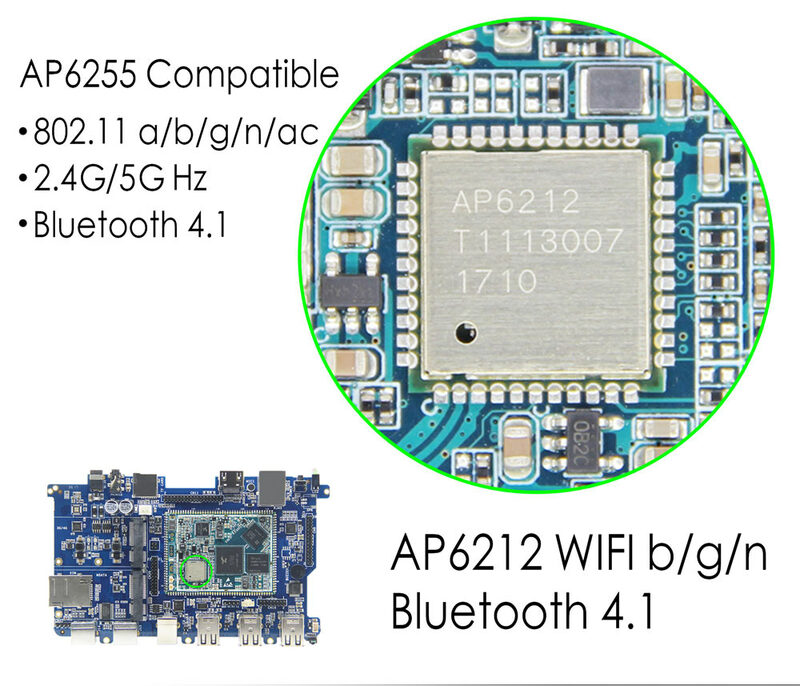 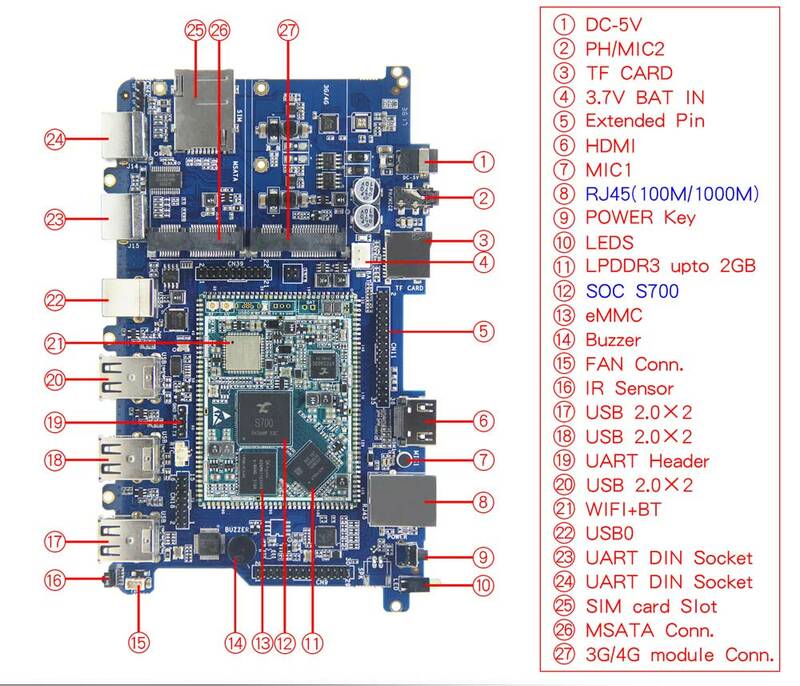 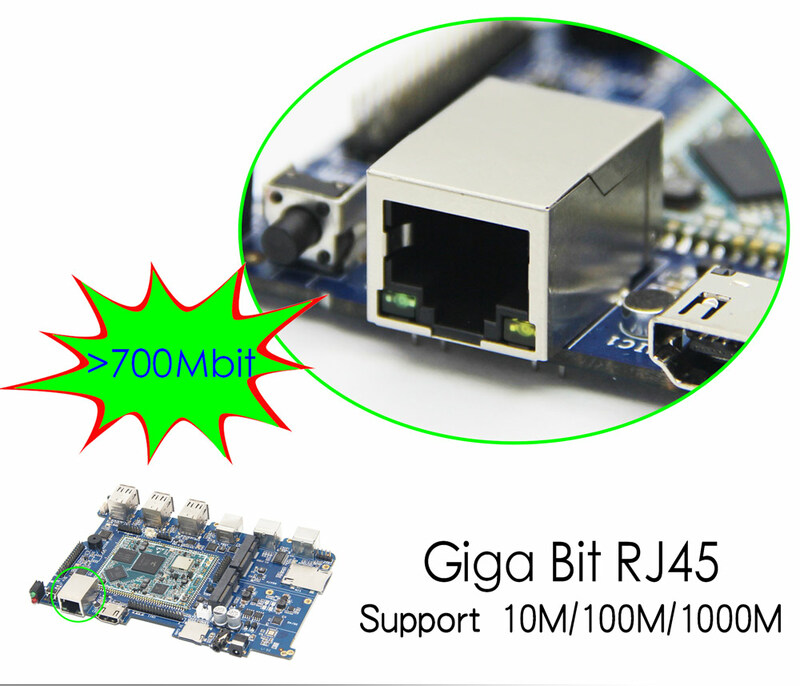 CubieAIO-S700 board is the main board of CubieAIO-S700 whole device. 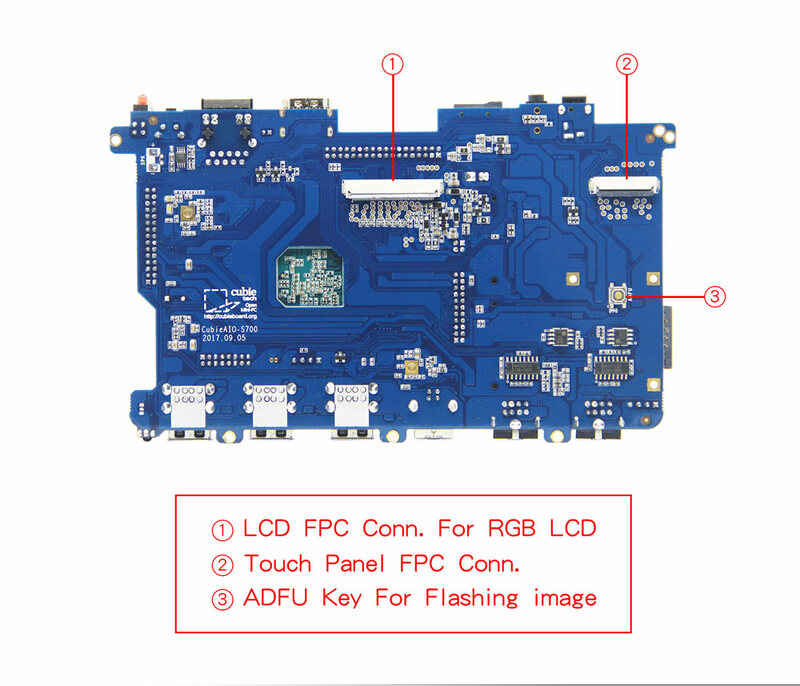 People usually will buy it since they don’t need the LCD display, touch panel and the case. 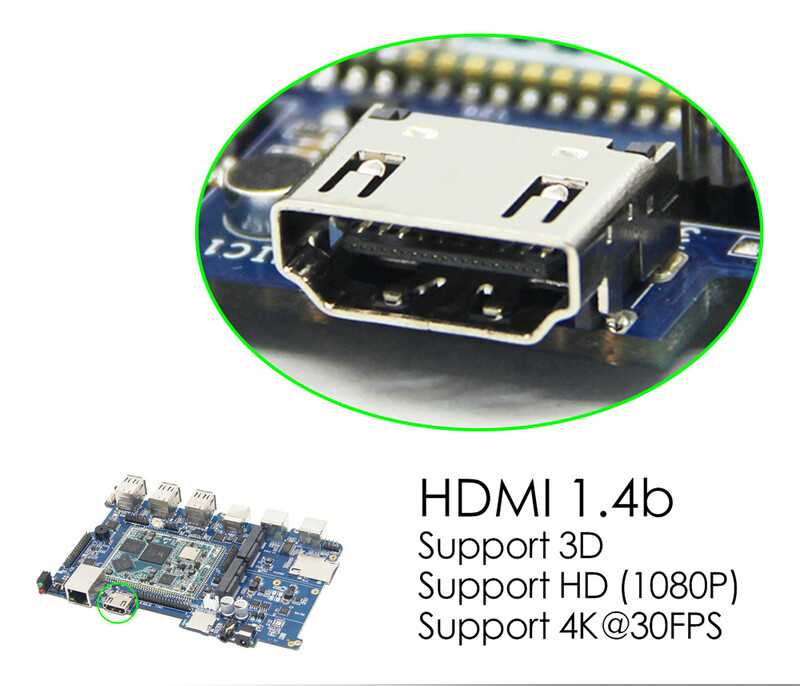 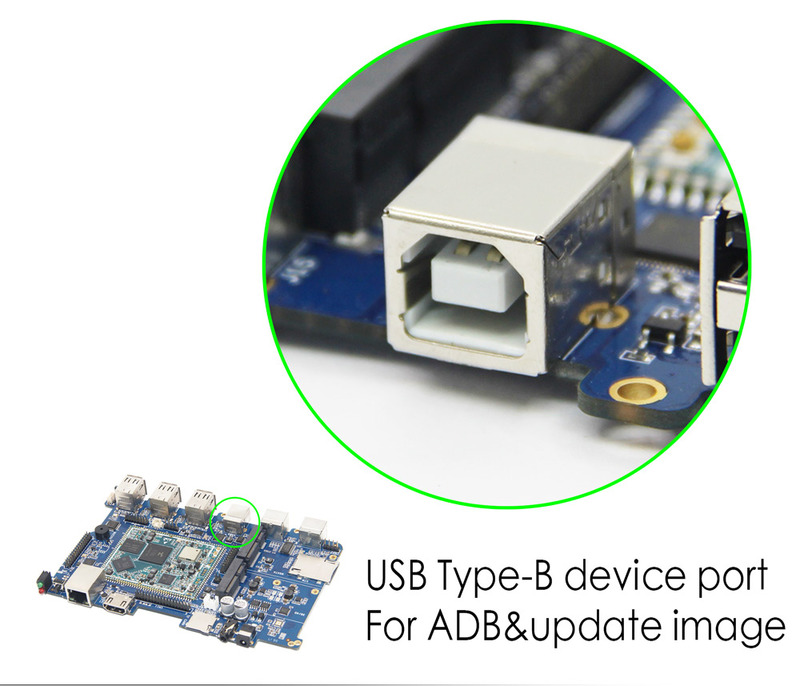 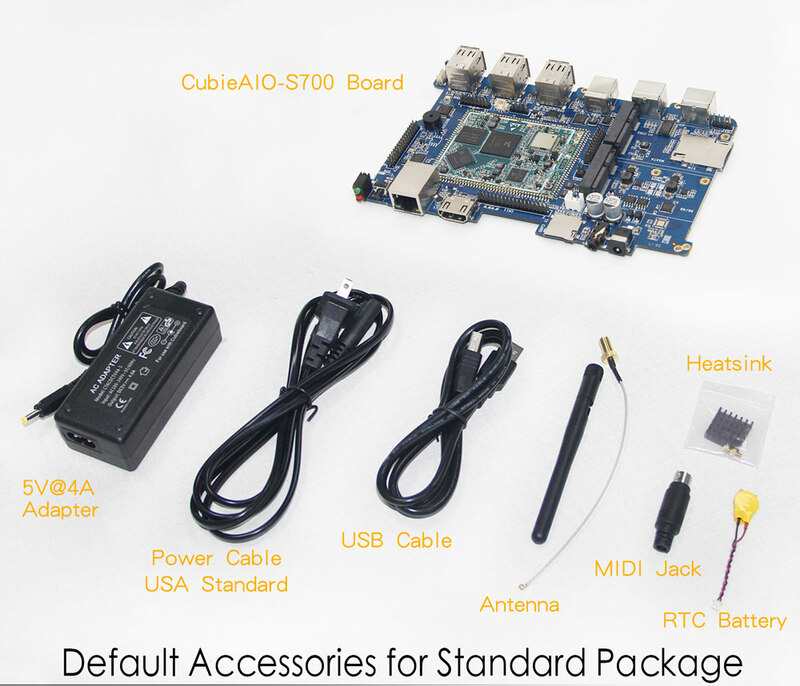 So that most of the product descriptions, resouce and documents of CubieAIO board is the same with CubieAIO whole machine. 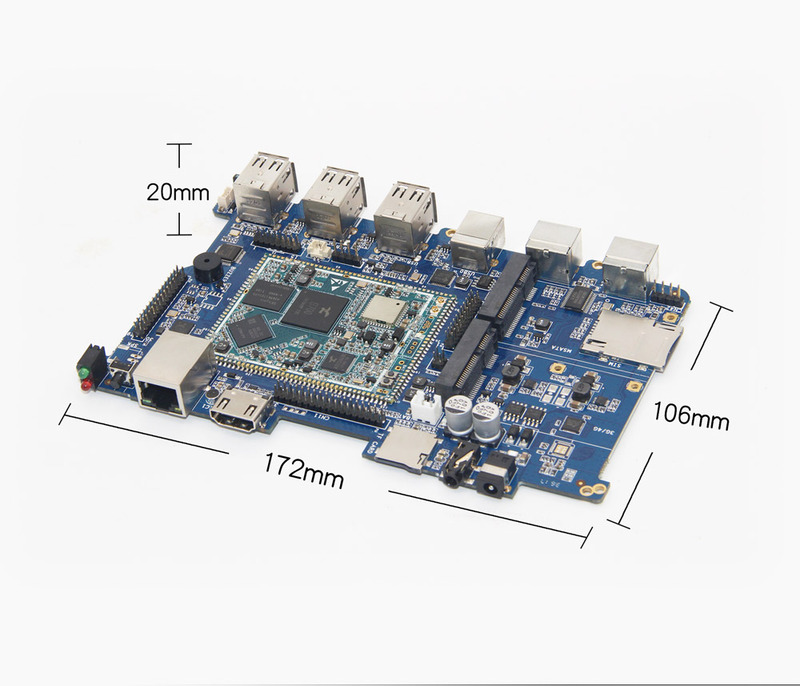 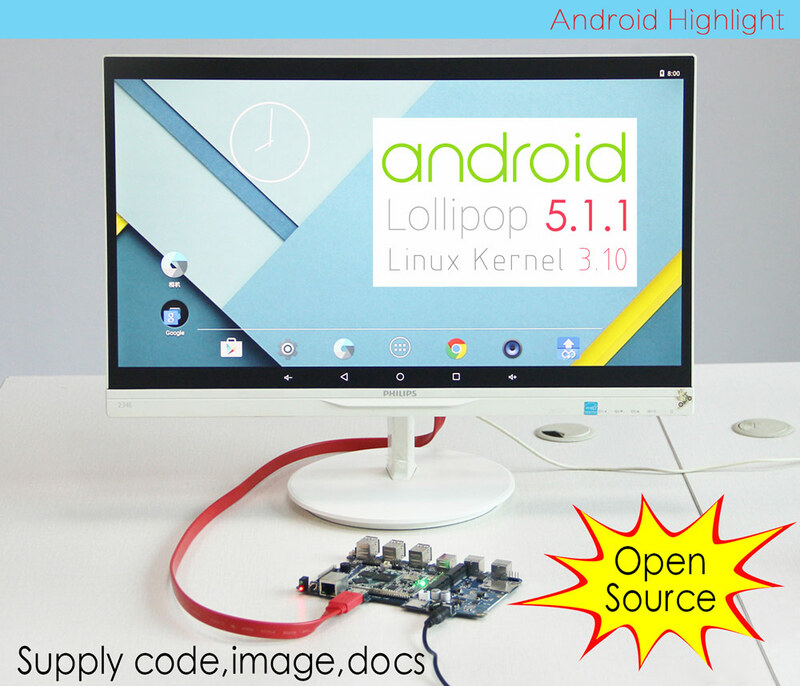 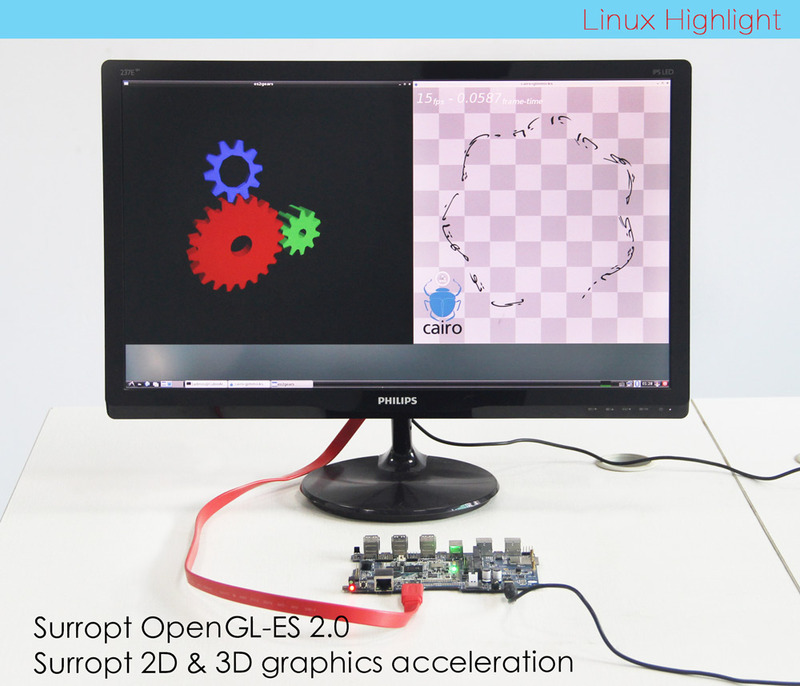 CubieAIO-S700 is open source All-In-One Mini embedded computer especially targets many Android & Linux industry applications. 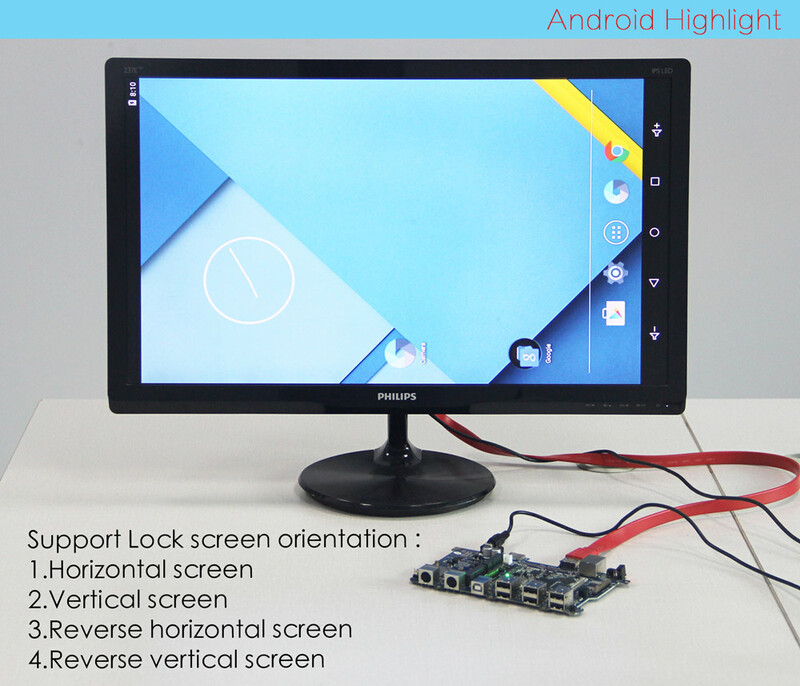 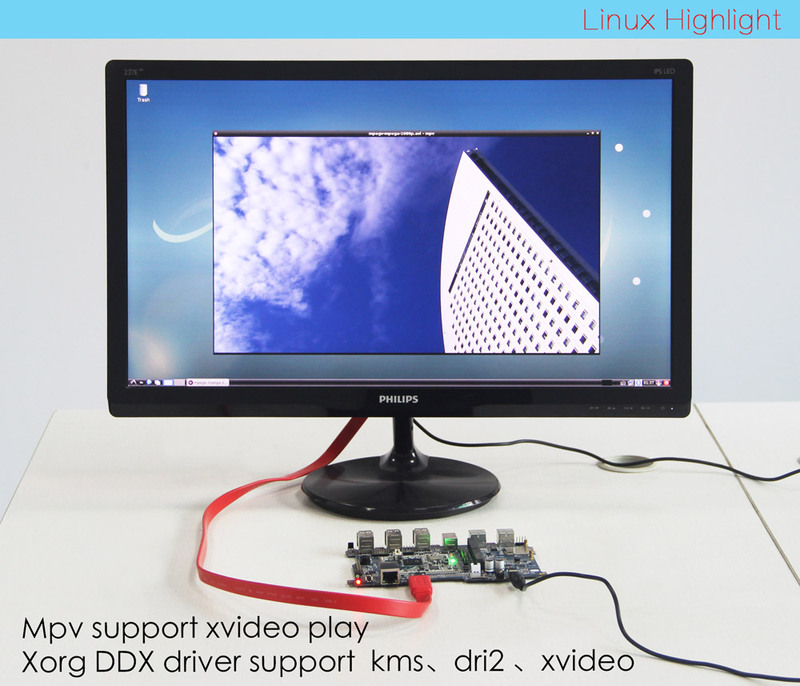 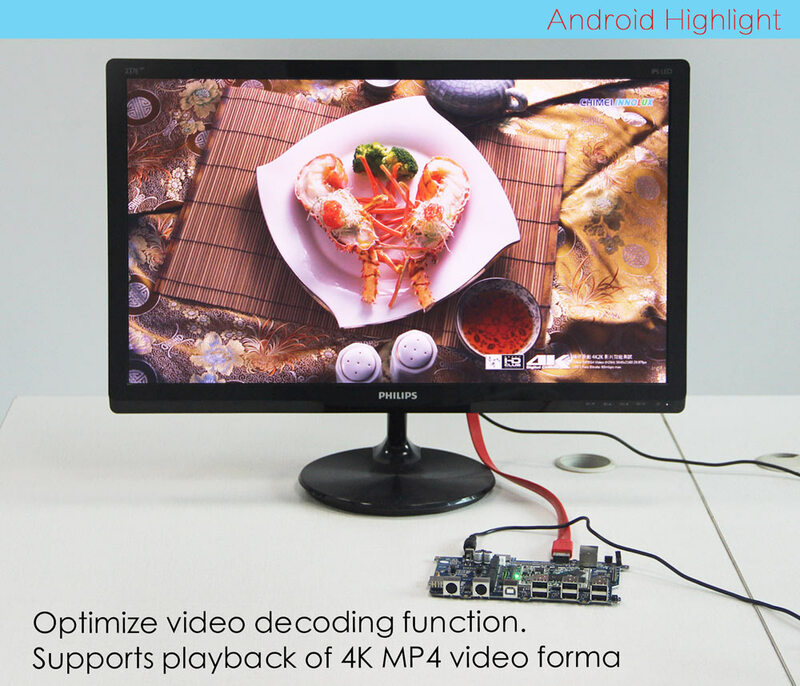 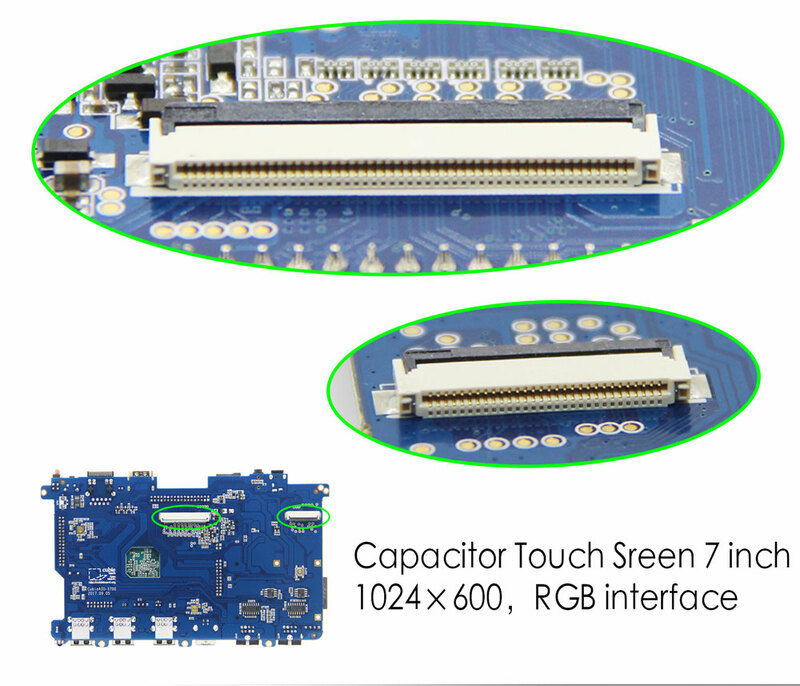 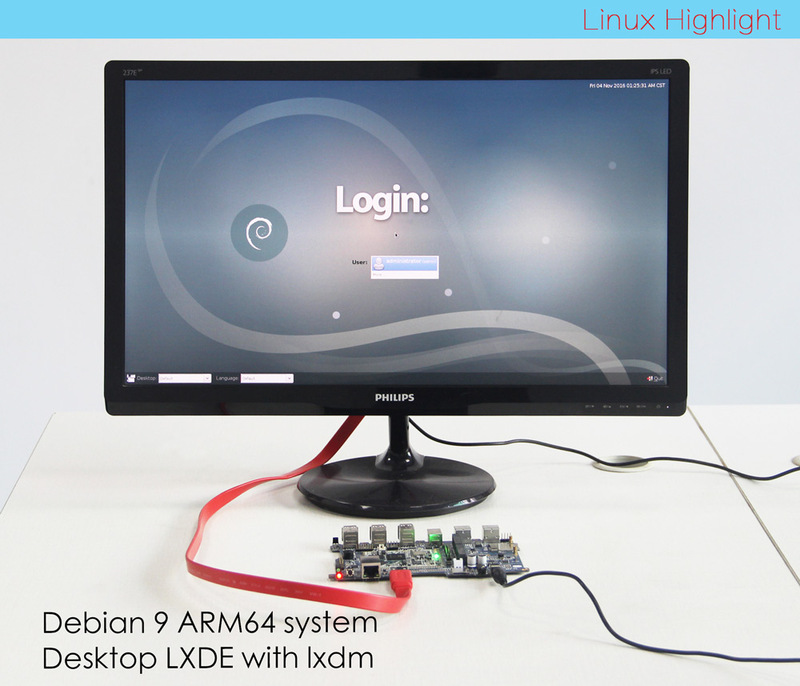 This device integrates all the computer’s features and interfaces in a very small size, including host, display and input device touch panel. 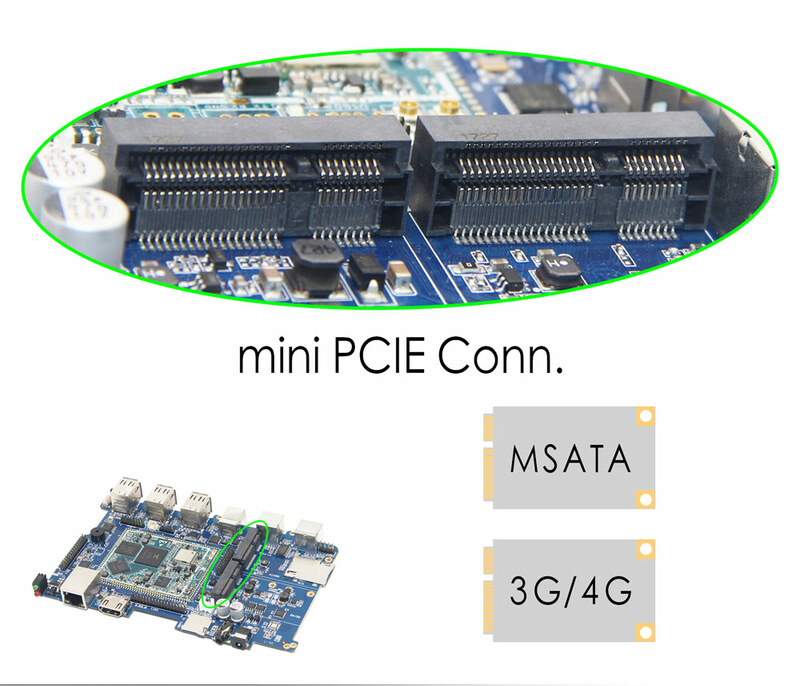 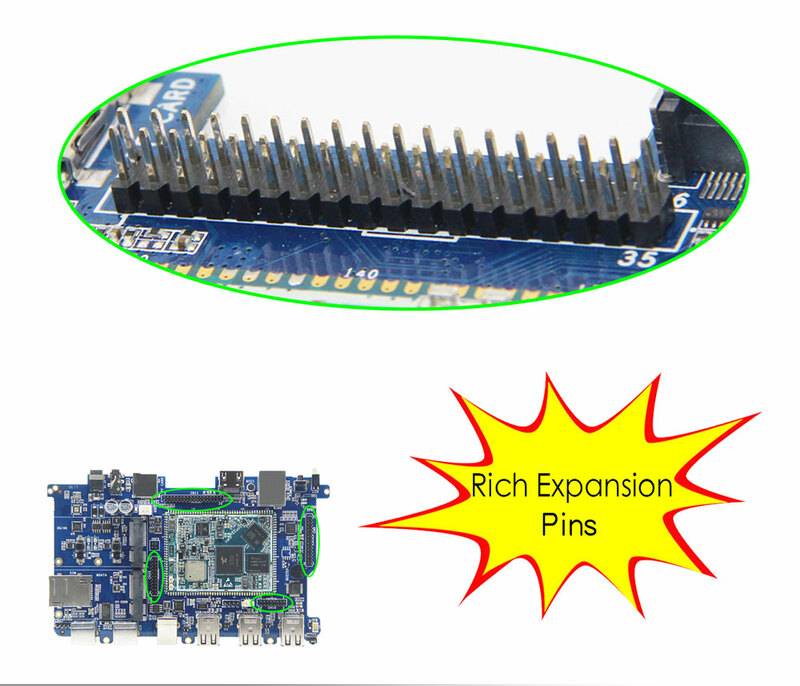 It can be used as an end-product for lots of computing and controlling applications across many industries. 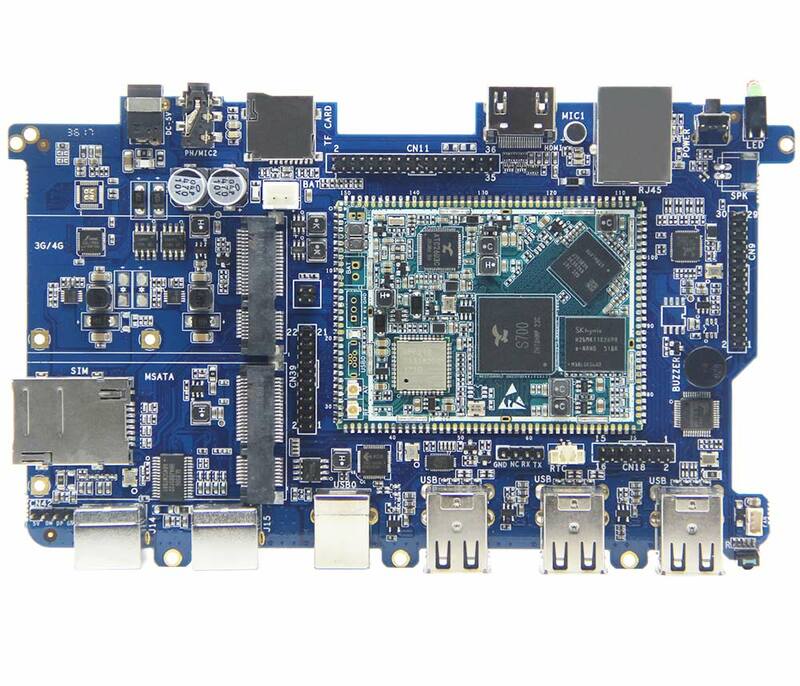 Because of its open source strategy, people can use it as a development board, get all the source code, documents, and also can discuss the technical issues in the forums. 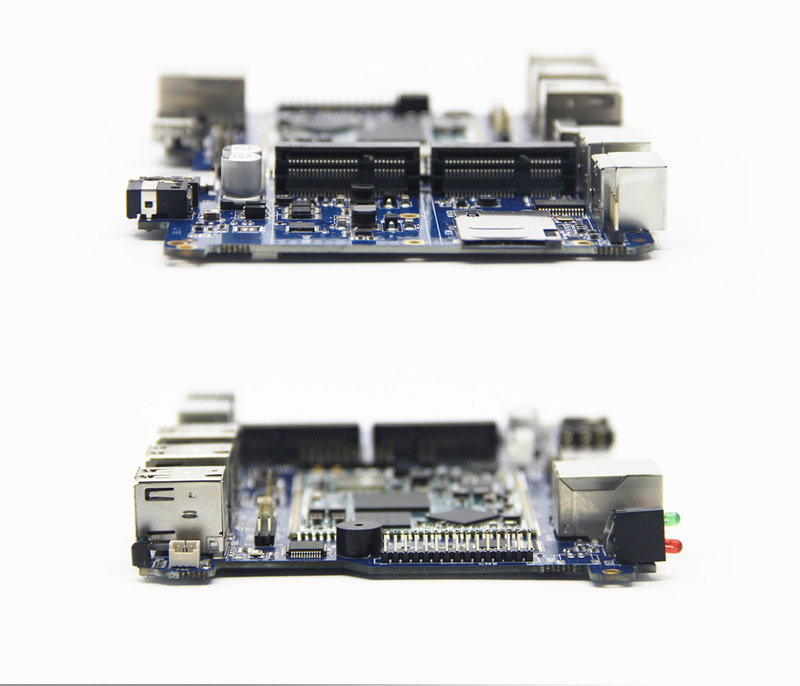 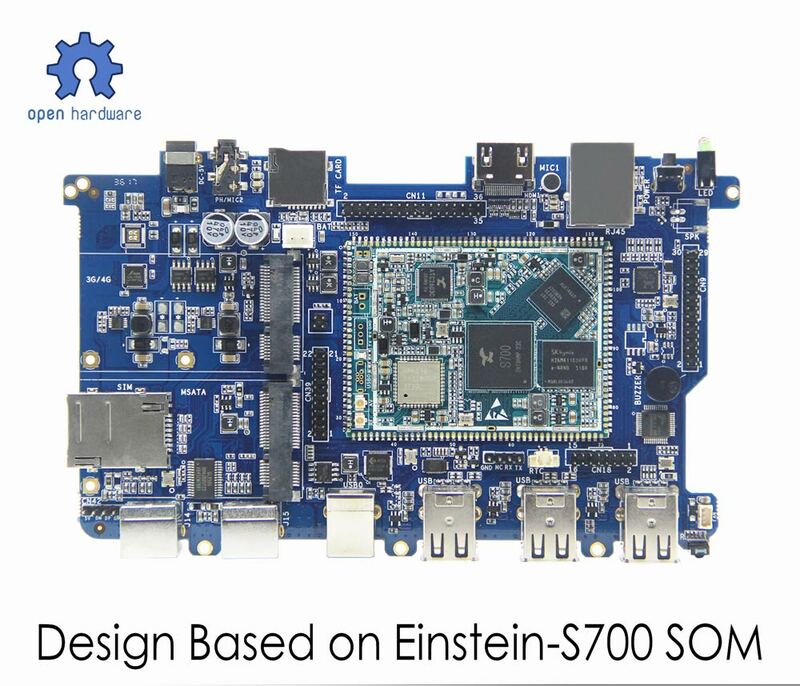 Beyond that, most of the innovative projects can be easily achieved based on it, since CubieAIO-S700’s main board is designed with a small computing module which named Einstein-S700. 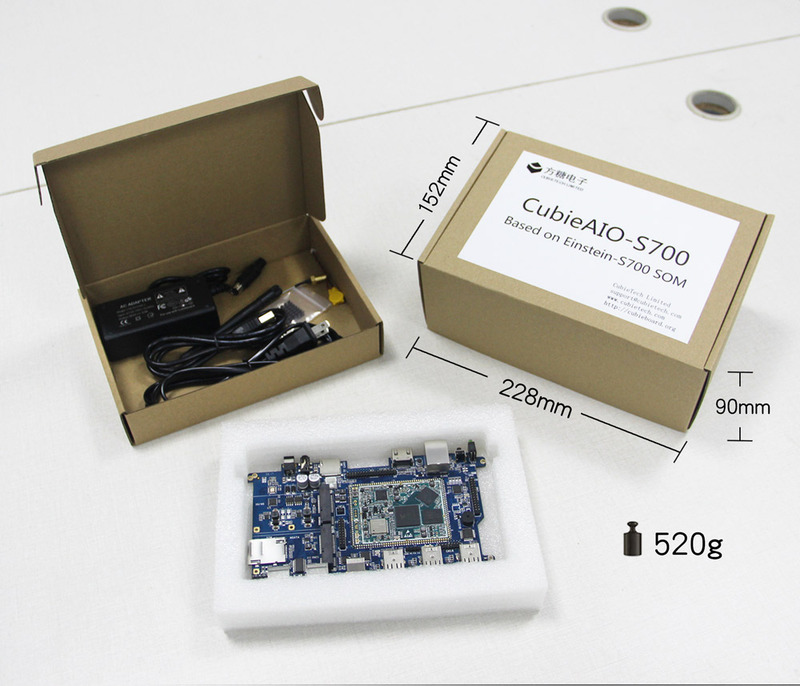 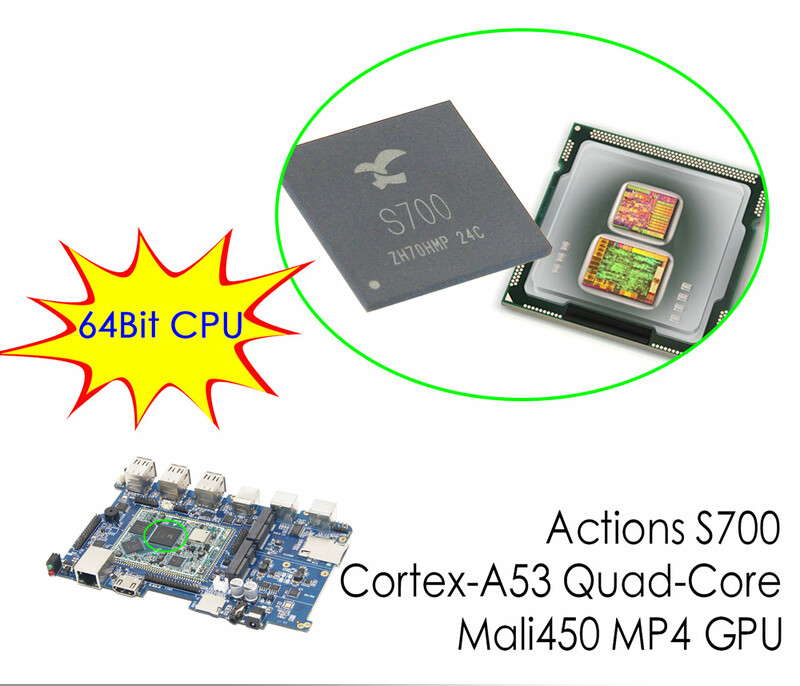 Einstein-S700 is a independent marketable product in CubieTech company, from this point of view, CubieAIO-S700 is actually a CubieTech official design reference example for the computing module users. 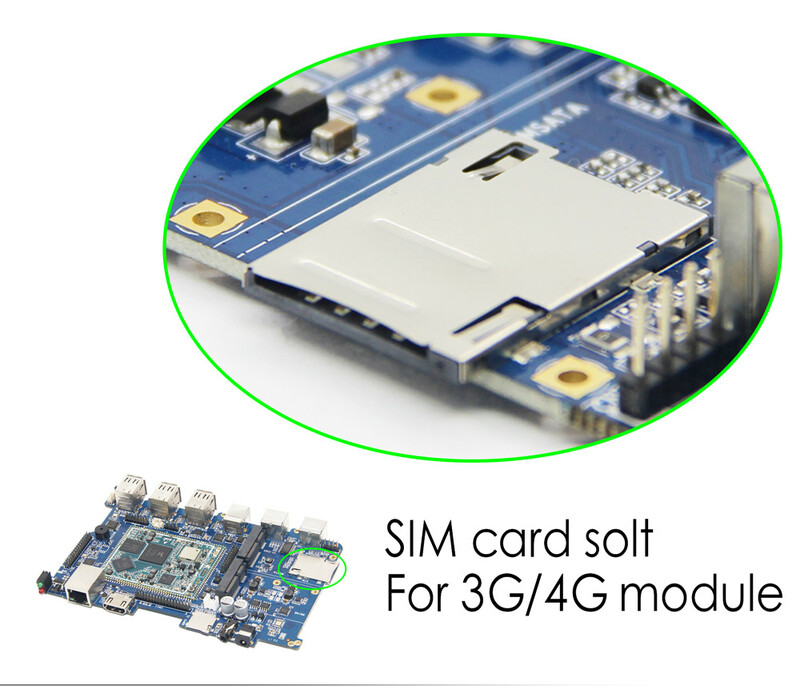 We hope the developers to list their products in very short time with the aid of this SOM solution.